Theaters have their own personality, and they themselves seem to tell a story. The walls are intricate, each theater having its own unique design. The seats are customarily velvet and wonderful, and they position you to see the stage from any point of view in the building. There is nothing like watching a performance in a packed-full venue. The benefits abound: stillness together, laughter together, and the final “Hooray” at the end of a great show. There are many moments to remember when you see a show at the theater! Fortunately, the long time residents of Lafayette, IN have an appreciation for the arts. We have our very own Center for the Performing Arts right here named The Long Center. 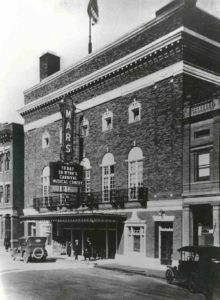 Although the Mars Theater was originally built as a vaudeville house, just six years after its opening, the Roaring 20’s revolution of talking movies soon upstaged the touring troupes. The period’s top names were familiar faces on the silver screen. Today, the City of Lafayette owns the building and the Long Center Inc. manages it. Renovations happened in 2000, and there are more to come over the next few years! Of course, we don’t want to leave you hanging without some information on the up and coming shows. 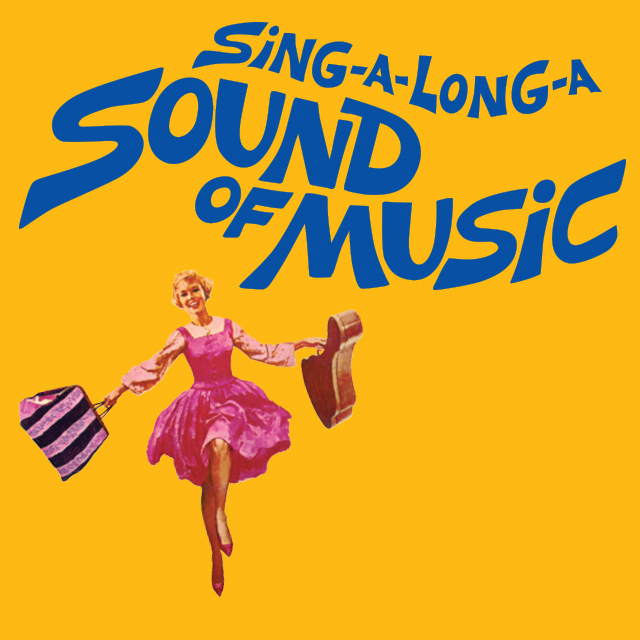 Actually, this Saturday, December 8th, 2018 the Sound of Music shows at 6:00 P.M. Click here for tickets and use the code SANTA for 50% off! Then, the Lafayette Ballet performs the Nutcracker January 5th & 6th, 2019. Click here for more information on that! Consider the Long Center of Performing Arts for your next event. This is a very cool wedding venue, too! Click here to view more information about the facility and rentals! 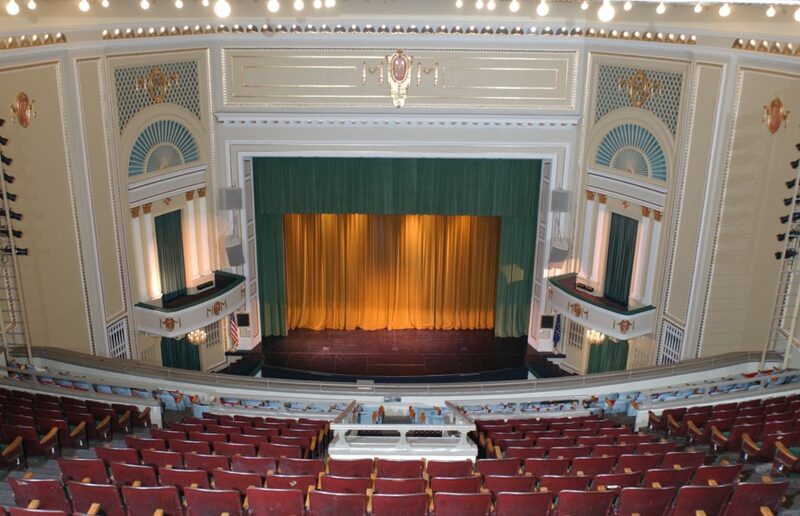 There are many opportunities to see a show at the theater here in Lafayette, IN! So, be sure to take advantage of this treasure!